Parking for all ticketed events at Kovalchick Complex will be $5 per vehicle. 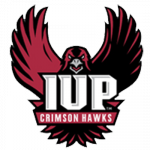 For IUP regular season athletic contests, parking will be free of charge! The Kovalchick Complex is located on Wayne Avenue, between Hospital Road and Carter Avenue, on the campus of Indiana University of Pennsylvania. It is directly across the street from Indiana County Fairgrounds / Mack Memorial Park, and located adjacent to The Hilton Garden Inn Indiana at IUP. Public parking dedicated to the Kovalchick Complex is conveniently located on Wayne Avenue, approximately 2.5 miles from US-119. Reserved parking dedicated to the Kovalchick Complex is conveniently located just off of Pratt Drive, directly in front of the main entrance to the facility. 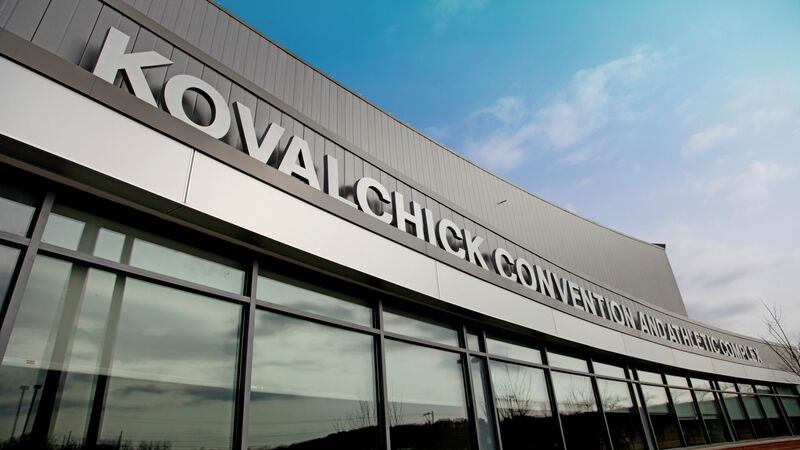 Kovalchick Convention and Athletic Complex parking lots will open two (2) hours prior to the scheduled start time of the event. The consumption of alcohol will not be permitted in the Kovalchick Complex parking lots or in the Indiana University of Pennsylvania parking lots. Handicapped accessible parking, as well as handicapped van accessible parking, is also available just off of Pratt Drive, directly in front of the main entrance to the facility.